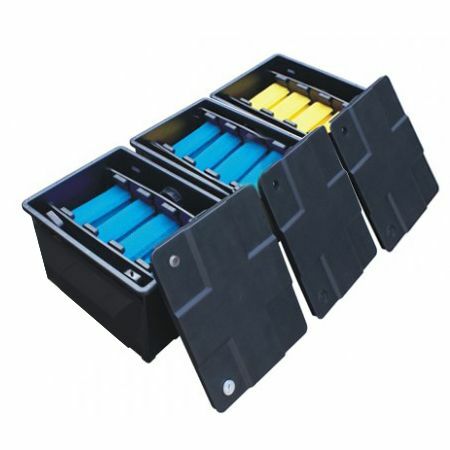 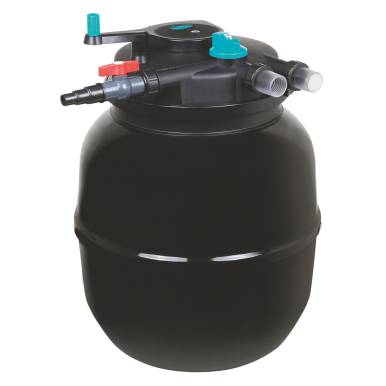 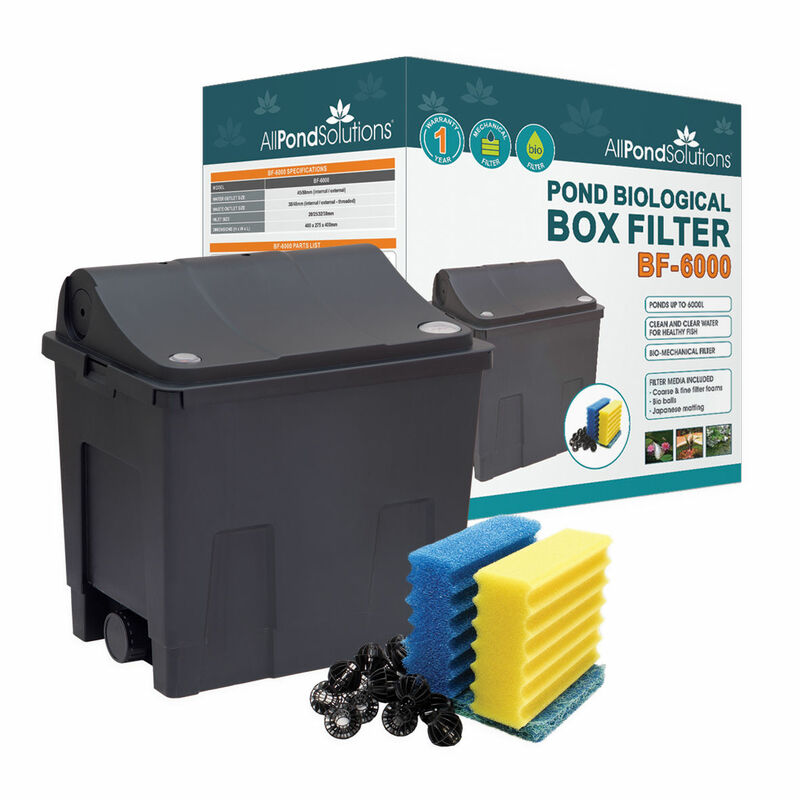 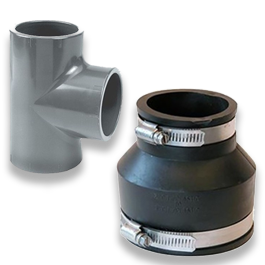 Customers looking to buy pond filters know that it is a fundamental purchase for any fish pond. 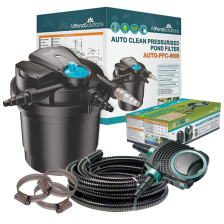 Ensuring that your pond water is clean and clear is essential to maintaining a happy and healthy pond environment and reducing the risk of disease. 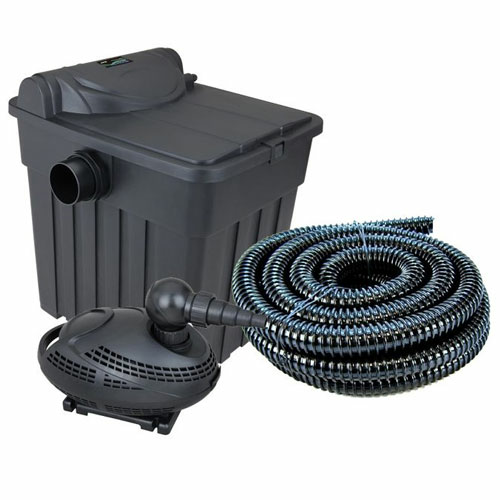 So if you want to keep your pond water healthy, a high quality fish pond filter system is an essential investment. 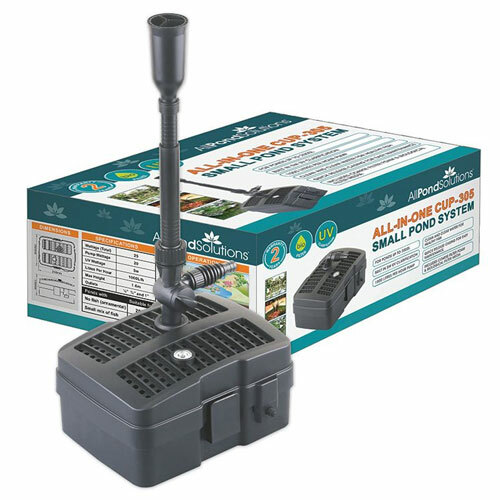 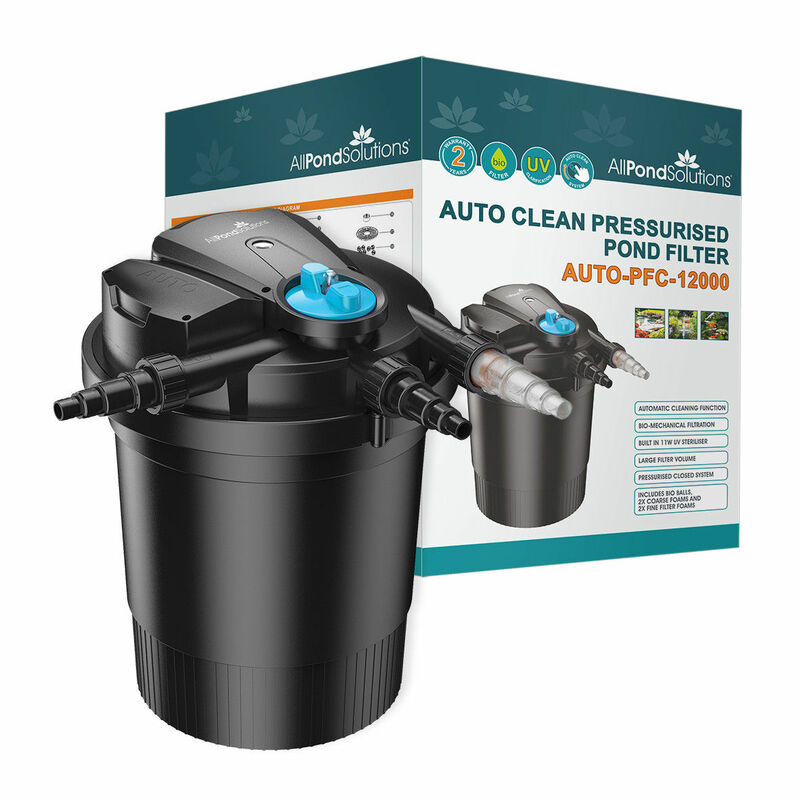 Whether you are looking for basic fish pond filters or a more advanced koi pond filters, we stock a wide selection of high quality pond filter systems at low prices!